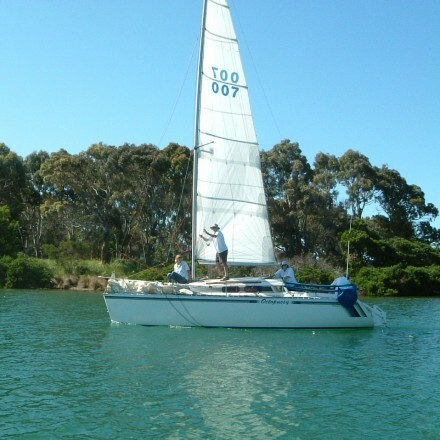 The coastal pods form part of the Waterfront Wynyard Motel area, located on the delightful Inglis River. As such, pod guests are welcome to come down to the guest lounge to enjoy light meals and beverages in the bar area. The coastal pods are within easy walk to town, restaurants, cafes, newsagency, post office and supermarket. Getting here and location of the Coastal Pods Wynyard. Wynyard can be accessed by direct flights from Regional Express to Burnie Wynyard airport. 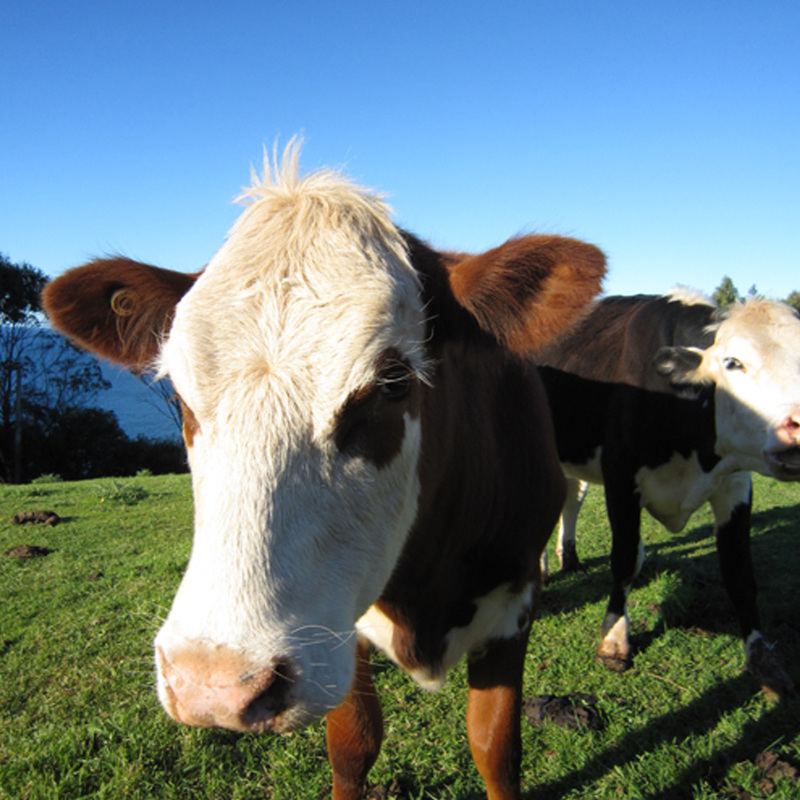 Wynyard is 2 hours’ drive from Launceston and 4 hours’ drive from Hobart. Wynyard is centrally located to many key attractions in the area, including 45 minutes to the historic town of Stanley, 2.5 hours to Strahan and 1.5 hours to Cradle Mountain. All are easy driving day trips, which makes Wynyard the perfect point for a thorough exploration of the area. There are ample scenic drives, scenic walks and river activities in the area, in addition to golf courses, fishing and empty beaches. Wynyard is a step back in time to a pace less frantic, and a great spot to just while away the day and recharge. 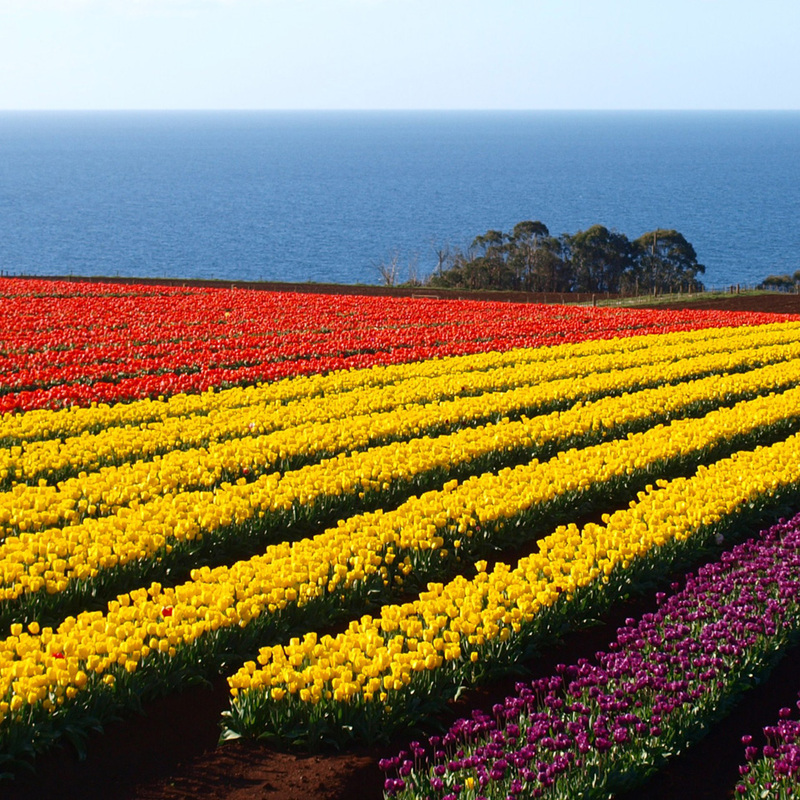 Wynyard hosts the Wynyard tulip festival each year in October, as the town transforms into a riot of colour. 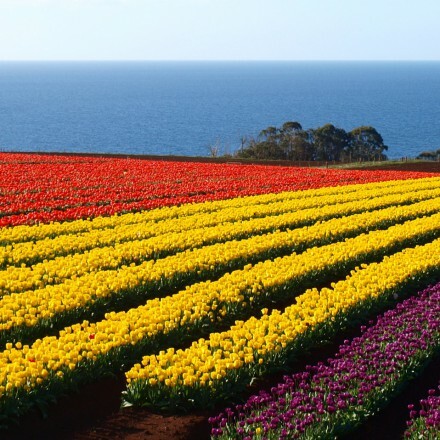 The climate in Wynyard and surrounds is perfect for growing tulip bulbs, many of which are exported back to Holland. The town celebrates with the annual tulip festival which includes an old style town fair and fireworks on the river. The pods are the perfect viewing spot from which to view these fireworks from. Wynyard also has fortnightly foreshore markets every second Sunday. These are a great mix of old and new, and fresh produce from the nearby farms. Located along the sea foreshore, they make for a great start to the day and turn up a bargain or too!